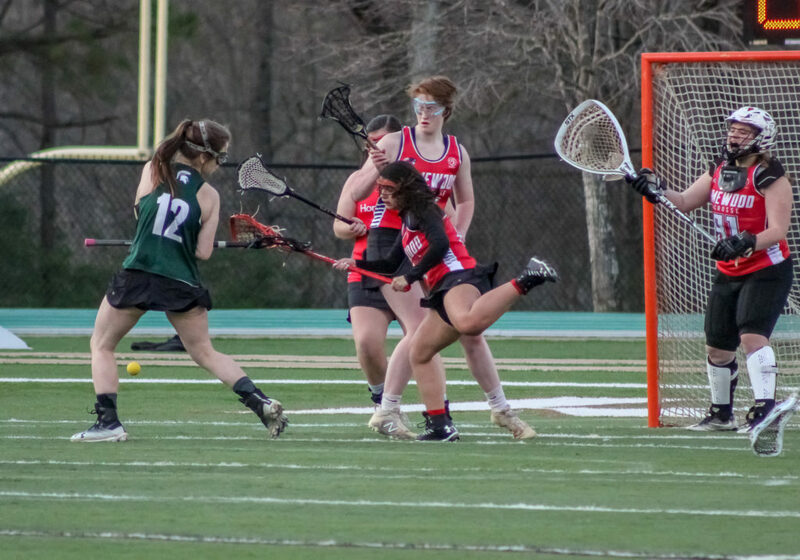 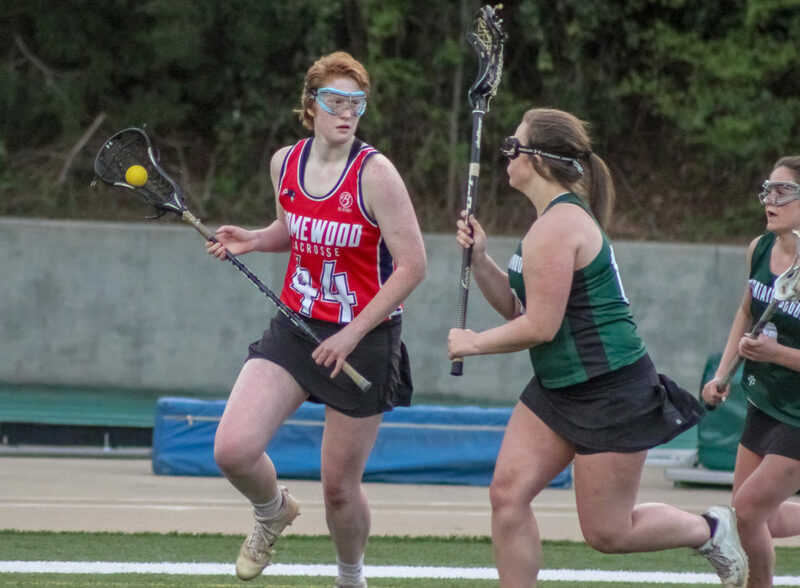 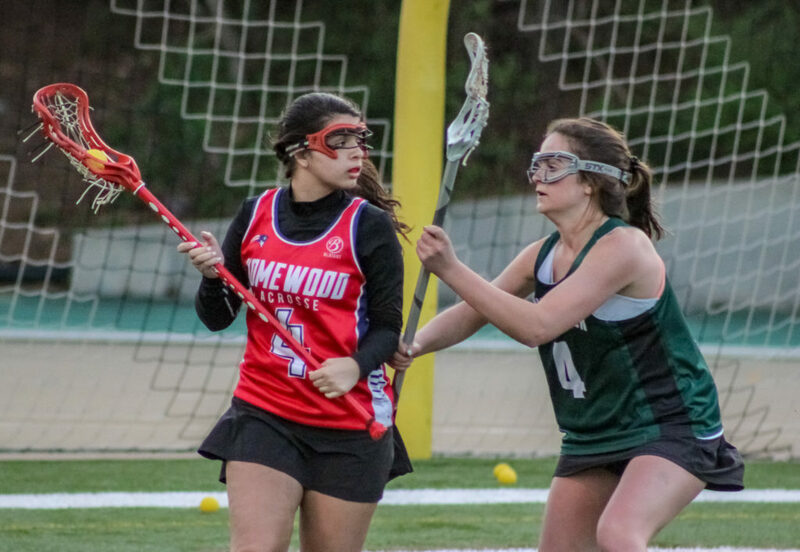 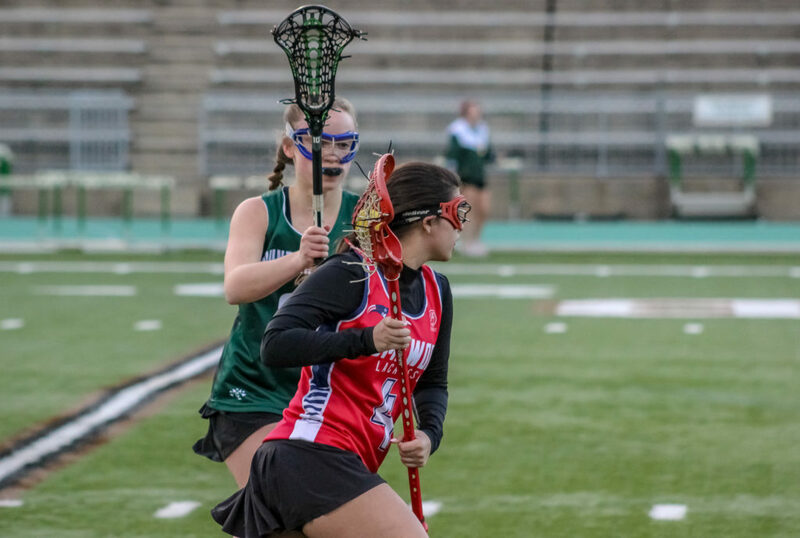 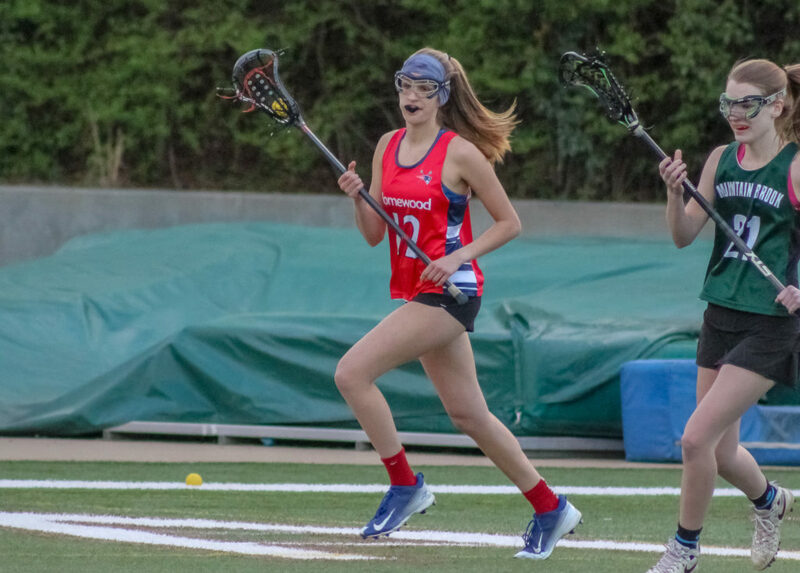 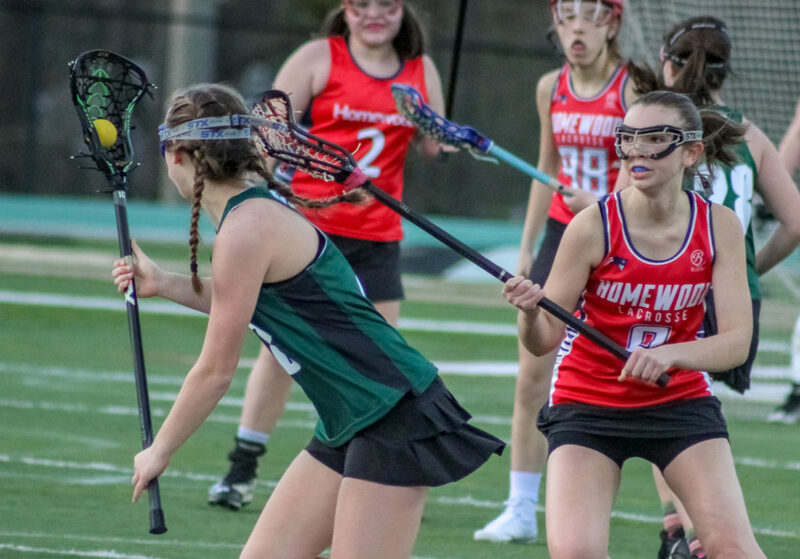 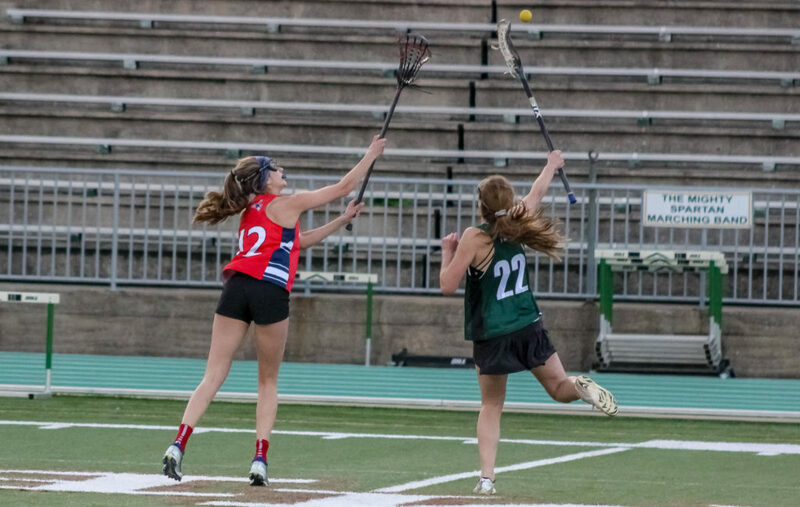 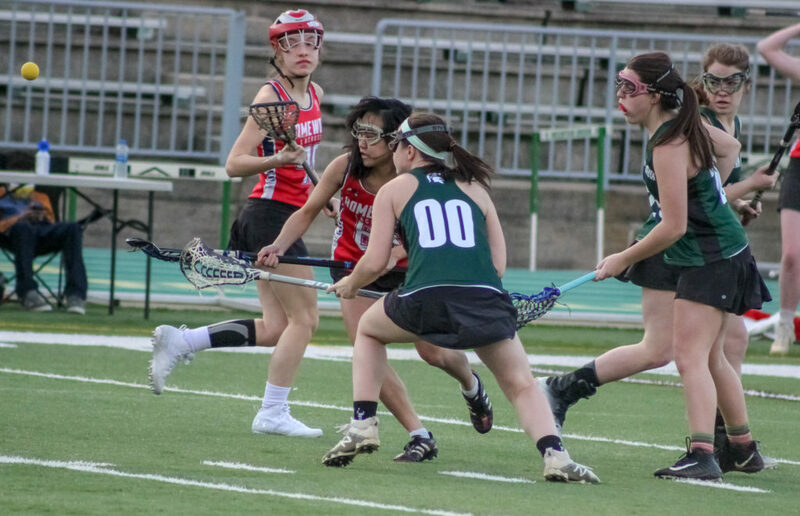 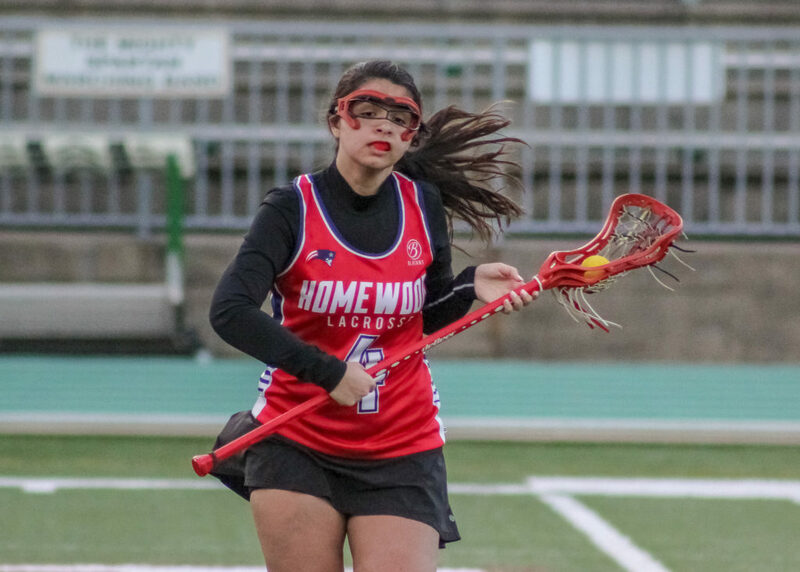 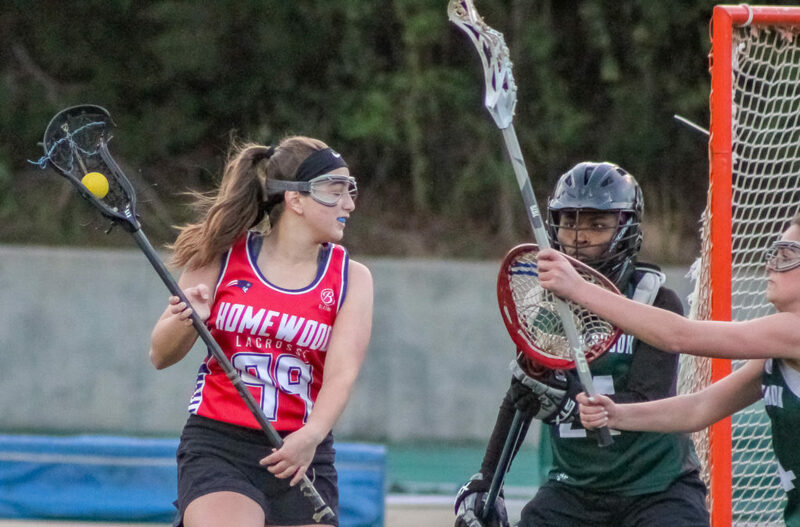 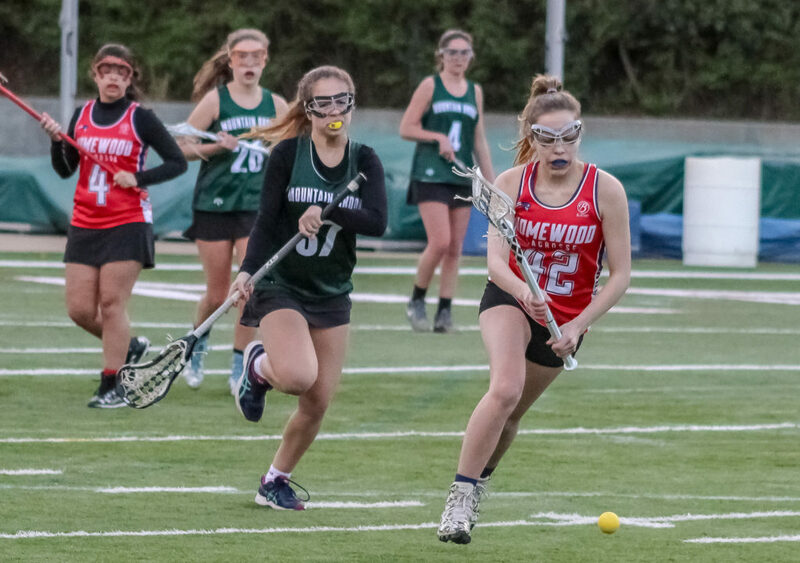 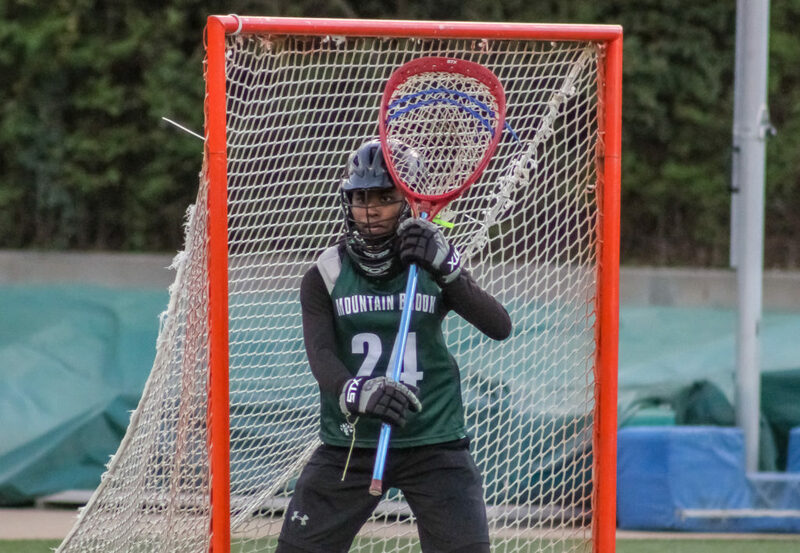 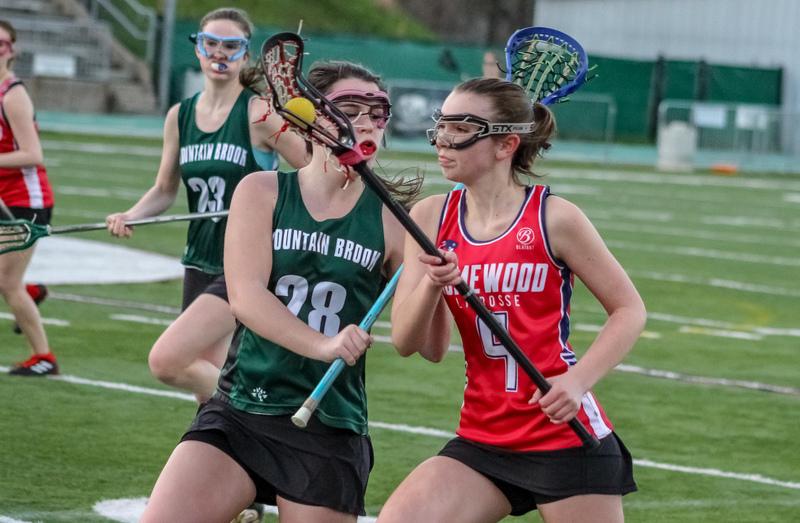 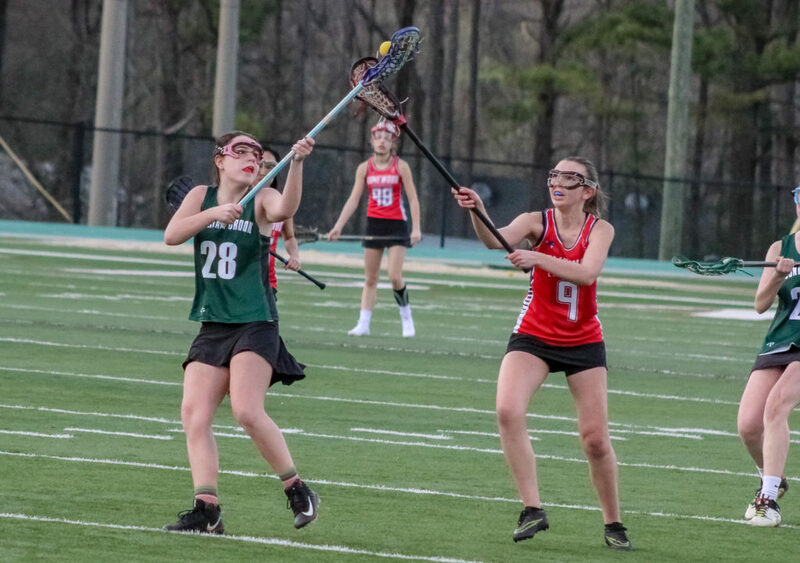 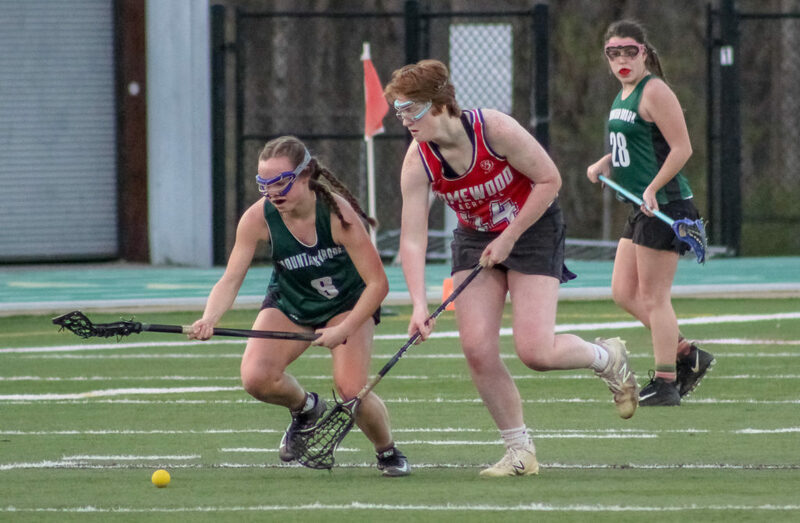 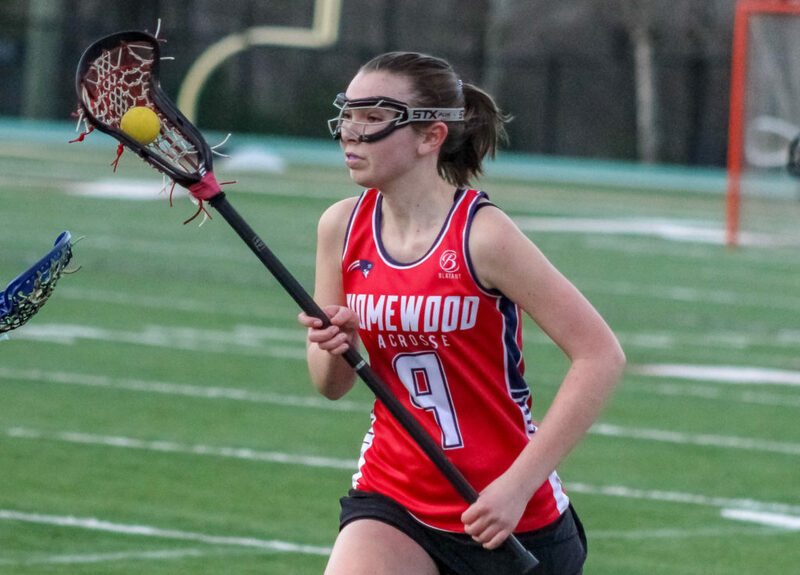 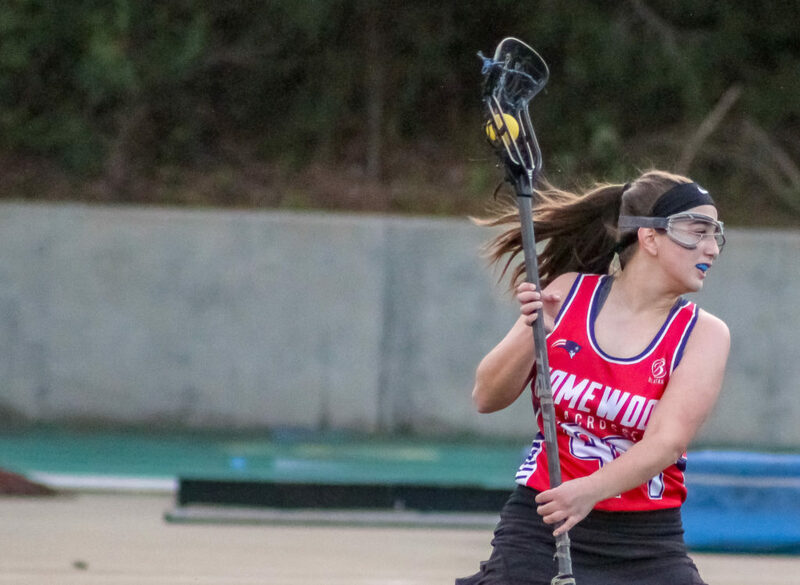 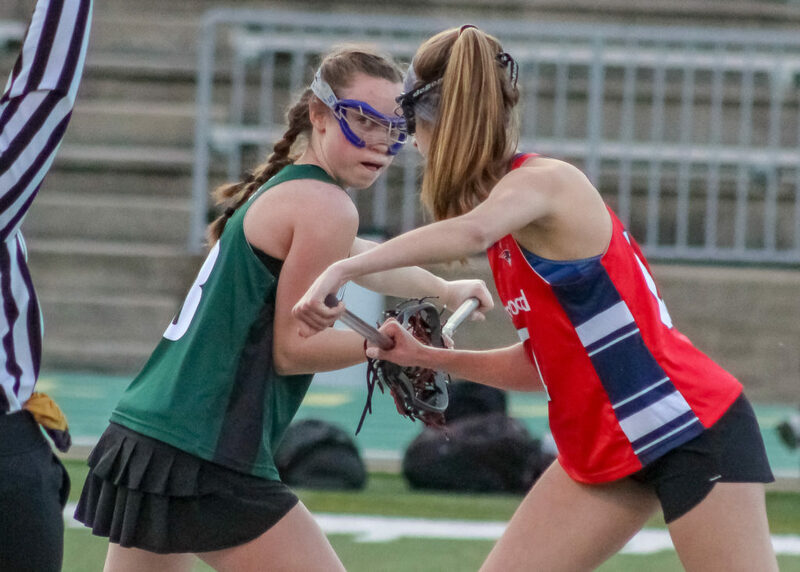 Mountain Brook, AL – The fourth ranked Mountain Brook Lady Spartans Green squad improved to 3-0 with a 13-1 victory over the Homewood Patriots Sunday afternoon at Spartan Stadium. 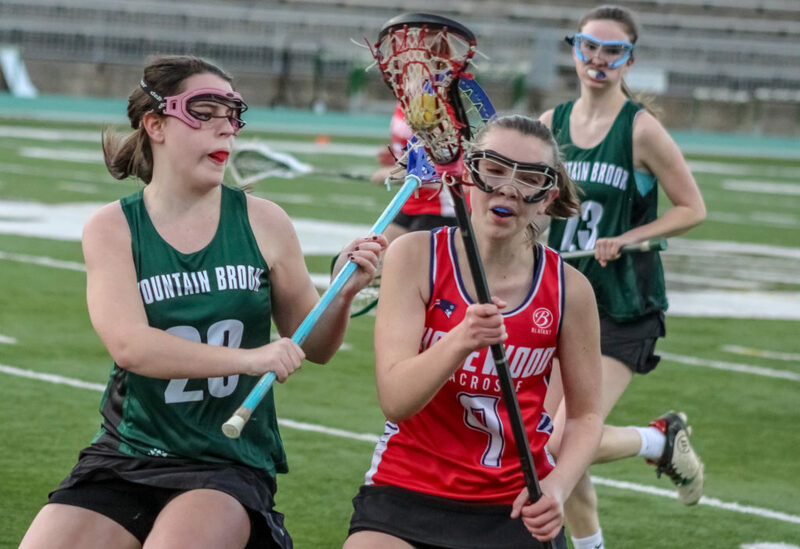 Mountain Brook Green’s stingy defense has held their opponents to four goals on the season while putting 33 balls in the net on offense. 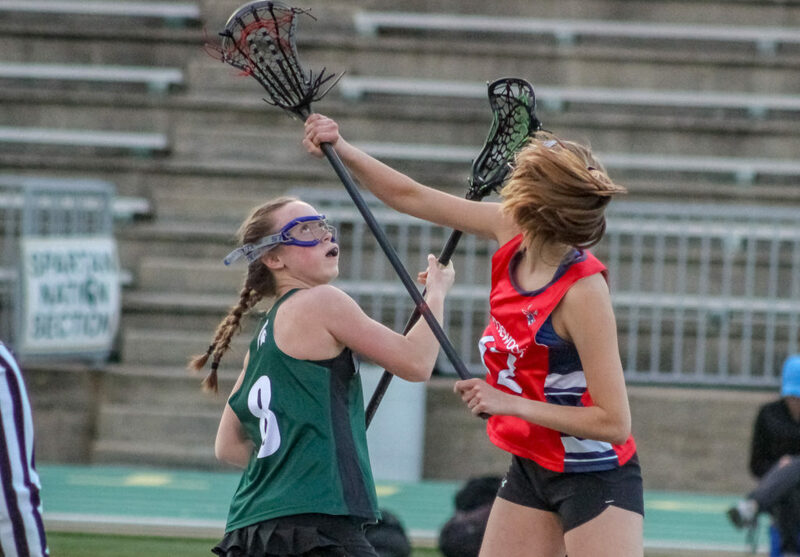 The loss dropped the ninth ranked Patriots to 0-3 on the season. 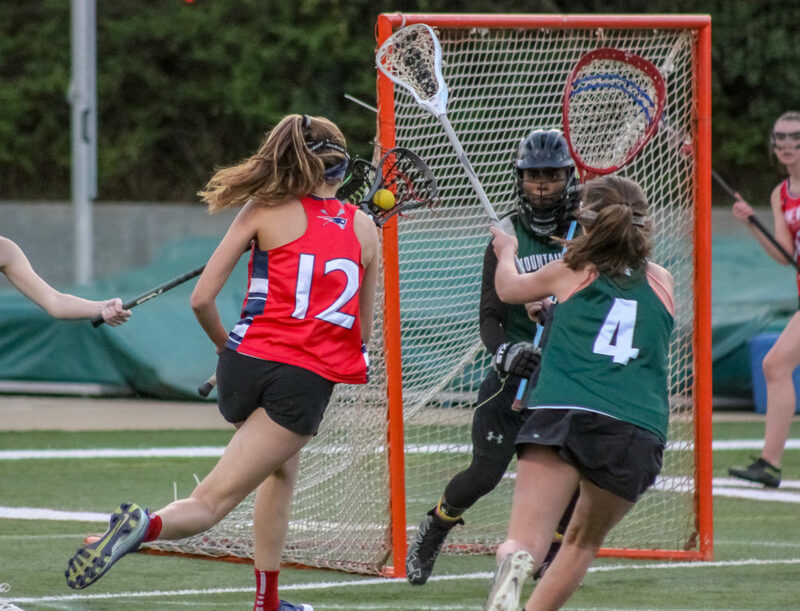 Both teams return to action Tuesday night with Mountain Brook playing host to third ranked Vestavia Hills (4-0) at Spartan Stadium, the Patriots travel to Shelby County to take on the top ranked Oak Mountain Eagles (5-0) at Herdmont Park.